Glassman, Wyatt, Tuttle & Cox, P.C. shareholders Todd Murrah and Ed Wallis have joined The Associated General Contractors of America, West Tennessee division. As members of the AGC, Todd Murrah and Ed Wallis will keep abreast of developments and trends in the construction industry to use in representing the firm’s clients in construction litigation and construction contract review, including alleged Tennessee defective construction, defective supply of construction components and parts, construction breach of contract and more. 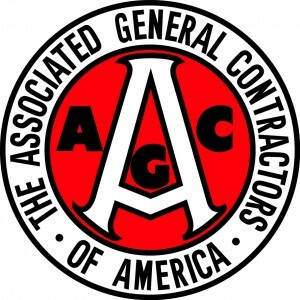 Todd and Ed recently attended a meeting of the Associated General Contractors of America discussing the Economic Impact of Construction in the United States in Tennessee, featuring Chief Economist of the AGC, Ken Simonsson. For more information on how Glassman, Wyatt, Tuttle & Cox can assist with construction litigation or construction contract review, please contact us today at (901) 527-2125 or SEND US AN EMAIL.